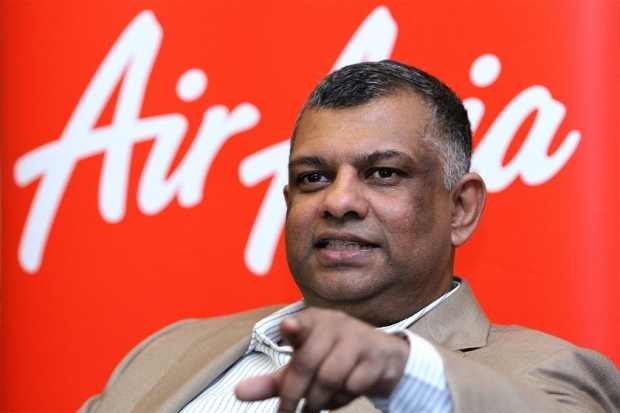 Tan Sri Tony Fernandes, the charismatic founder of Air Asia acknowledged this week that despite threats to do so, he has no right to change the name of Malaysia’s low cost terminal from klia2 to LCCT2. 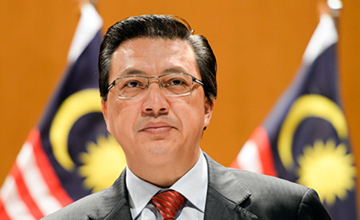 This U turn is a relief to many because his spat with Malaysian airport operator Malaysia Airports over the naming of the second terminal at the country’s main gateway was becoming increasingly petulant and was yet another controversy Malaysia’s damaged brand could do without. Nevertheless, the outspoken entrepreneur hasn’t given up on the project and is scheduled to meet the Malaysian Minister of Transport today, June 29th. Well Tan Sri, what you are doing IS bad for the country and it’s bad for you and your airline as well. In addition to having a negative impact on the nation brand, these very public spats between an airline and an airport operator do not inspire confidence in either organisation. Furthermore, and I apologise in advance for being so candid but your rants are confusing, misinformed and contradictory. Promoting the nation’s second airport terminal as LCCT2 isn’t marketing, it’s illogical. 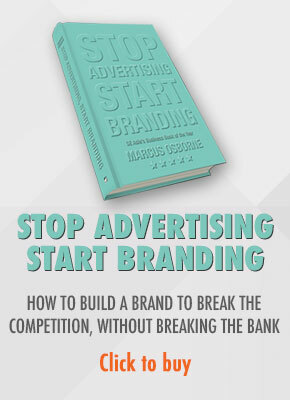 And confusing naming with a marketing campaign whilst suggesting you are a victim might gain you some sympathetic traction somewhere but it only detracts the reader from your stated aims. Southwest Airlines, the largest and most successful low cost carrier and one I’m sure you are familiar with hasn’t tried to rename any of the terminals it has successful flown out of since 1971. 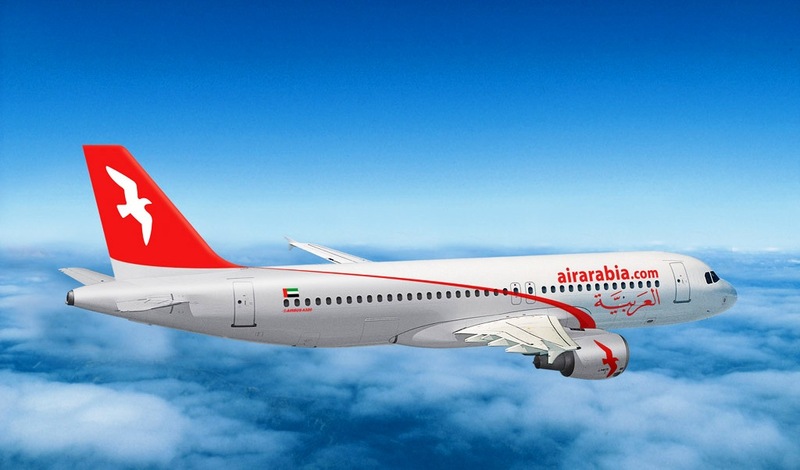 Newer low cost carriers such as AirArabia in the Middle East and IndiGo in India as well as the more established Jetstar in Australia and Gol in South America don’t fly in and out of terminals called LCCT, they fly in and out of terminals named terminal 1 or 2 or main terminal. It’s also a bit naïve to suggest that changing the name of terminal 2 to LCCT2 would ‘reinforce Kuala Lumpur’s position as the leading low cost gateway to Asia and beyond’. 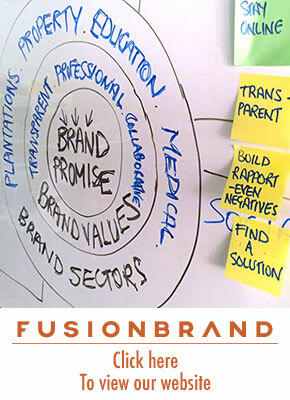 Firstly, the concept of positioning is outdated and irrelevant in today’s social media world where consumers are more knowledgeable and no longer need to rely on the word of the corporation. But even if it was relevant, who are you positioning it to? AirAsia is responsible for something like 90% of the passengers at Malaysia’s second terminal. If you haven’t already sold your passengers an onward flight, do you think the name of the terminal is going to make any difference? No matter how much you spend on positioning the terminal, it won’t make a difference. Secondly, where is LCCT1? Just because you know it doesn’t exist, doesn’t mean a young Beijing based Chinese travel writer travelling to SE Asia for the first time doesn’t know. But if he’s confused, he’ll write about it and I guarantee that’ll have more impact than any positioning campaign. Thirdly, is it really possible to ‘reinforce Kuala Lumpur’s position as the leading low cost gateway to Asia and beyond?’ Irrespective of the fact that nobody else is trying to position Kuala Lumpur as anything or the fact that positioning doesn’t make sense, who is going to drive this? Have you got buy in from other stakeholders? And who is going to fund it? And how? And what about the future? Which other airlines are going to use the LCC terminal? Already Malindo has moved to the main terminal. Do airlines really want to be associated with a LCCT? Especially when the experience of using the second terminal is not one passengers are enamoured with. There is definately a need for consistency in the naming of the terminals at KLIA. It is logical to name the terminals one and two. Preferably KLIAT1 and KLIAT2. And the next one can be called KLIAT3 and so on, just like Changi, Heathrow, Los Angeles, Sydney and just about every other easy to use and successful airport in the world that has chosen logic and the user experience over everything else when naming their airports and terminals. Once the naming has been addressed logically and in line with global best practices, we can move onto the marketing of Kuala Lumpur and the airport and the freedom of speech and all the other stuff TS Tony mentioned. But only then.